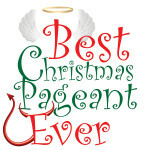 The Providence Players, in partnership with the The Young Hearts, a group of amazing teens who raise funds to battle blood cancers and other diseases, will perform The Best Christmas Pageant Ever from December 9th through the 18th at the James Lee Community Center Theater, 2855 Annandale Road. Falls Church, VA 22042. 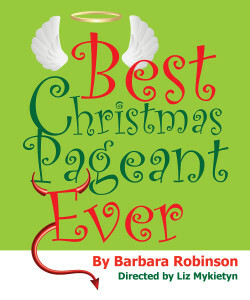 Based on the first book in Barbara Robinson’s popular Herdmans series, The Best Christmas Pageant Ever, introduces us to the six “worst kids in the world.” This hilarious and heartwarming comedy, adapted for the stage by Robinson herself, follows the delinquent Herdman children, who attend church for the first time because they’re told there will be snacks. 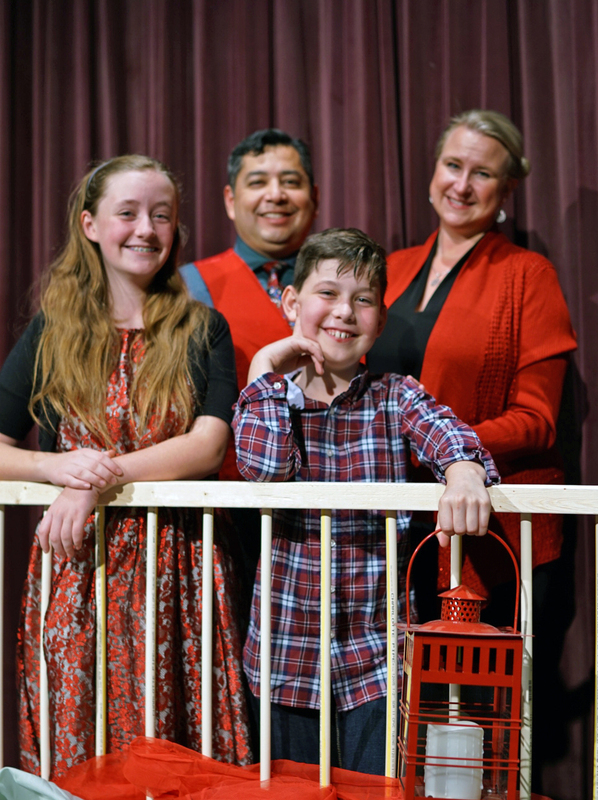 Over the rest of the town’s objections, the ne’er-do-wells are cast in the Christmas play — a sure-fire recipe for disaster. 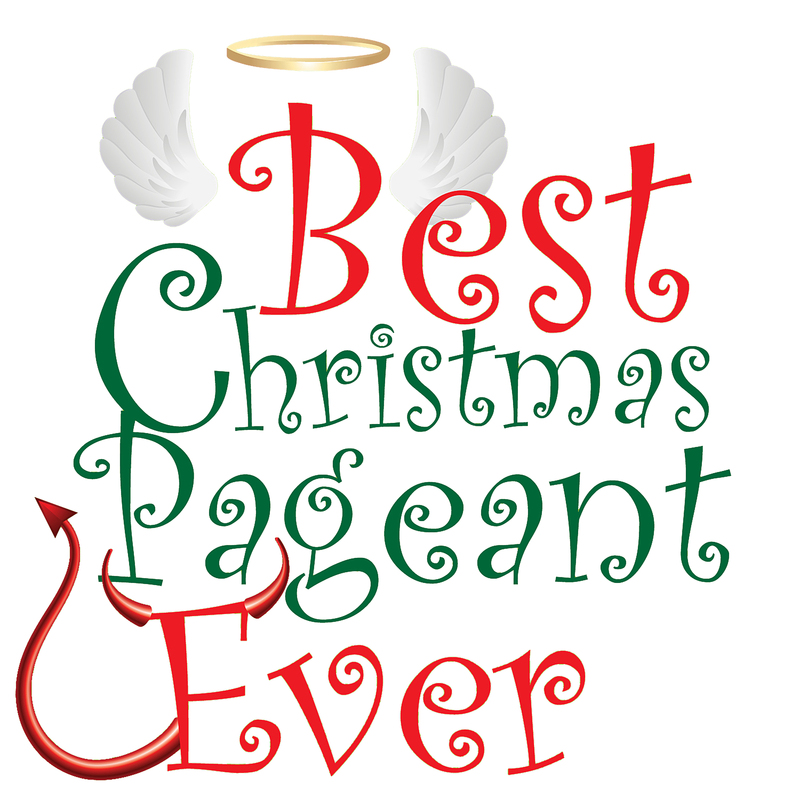 The entire town has gathers in anticipation, waiting to see the Herdmans ruin Christmas – or will they? 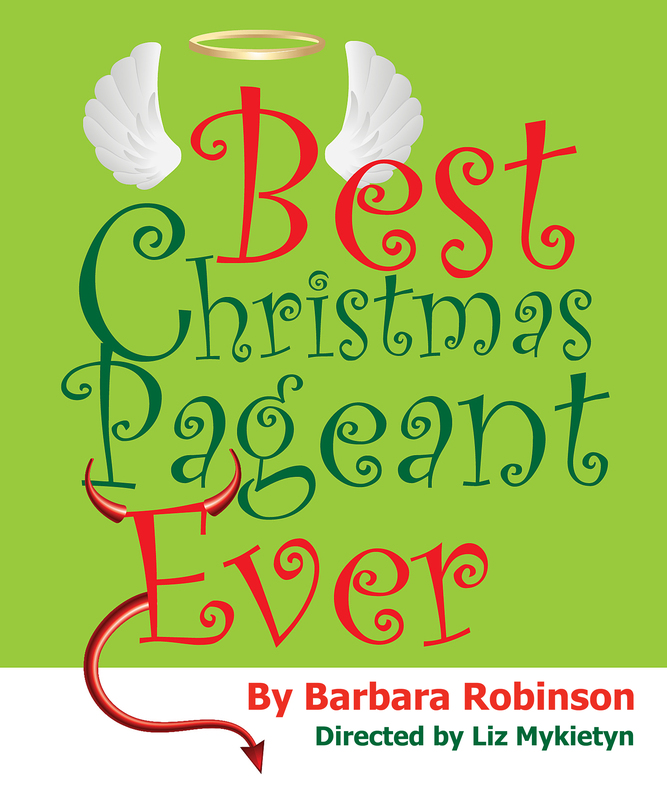 A celebration of the holiday season’s transformative power, The Best Christmas Pageant Ever is a heartwarming holiday tale that has become a classic: and good for the entire family! 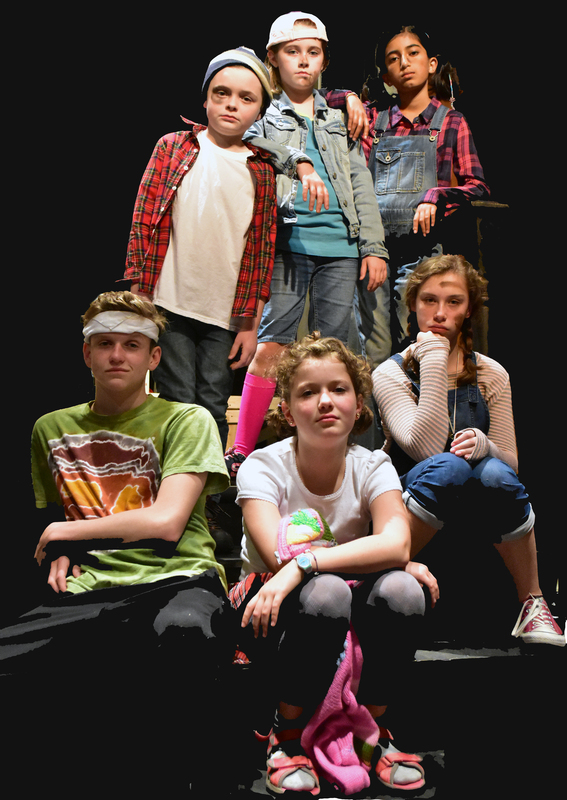 This special production of a holiday treat will benefit the work of The Young Hearts. 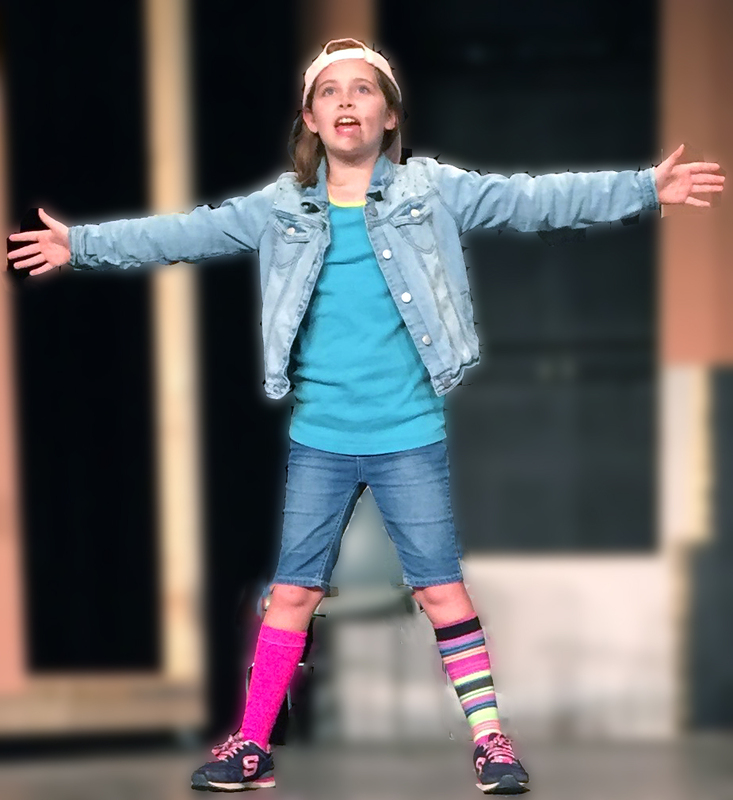 Half the net proceeds of the production will to fight blood cancers and other diseases. All tickets are $17 and performances are general admission seating.